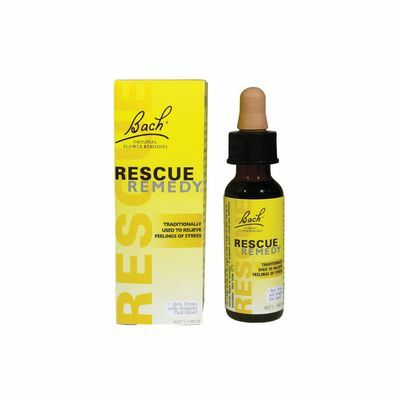 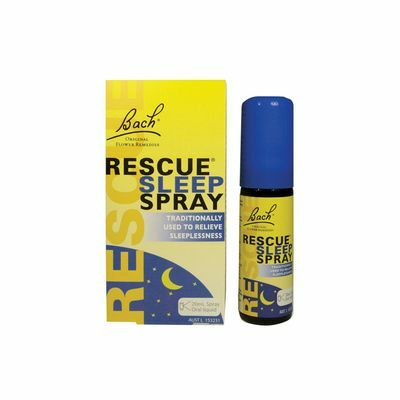 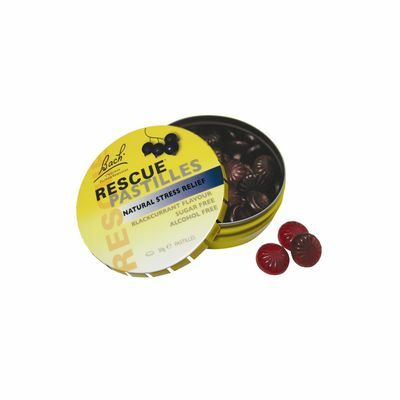 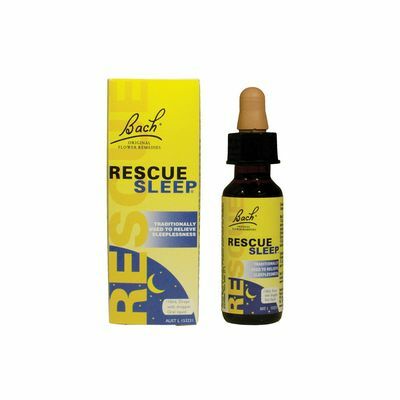 Bach Rescue Remedy helps us relax, get focused and get the needed calmness. 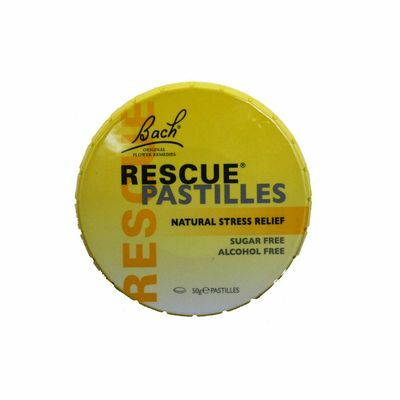 This mix was created by Dr Bach to deal with emergencies and crises – the moments when there is no time to make a proper individual selection of remedies. 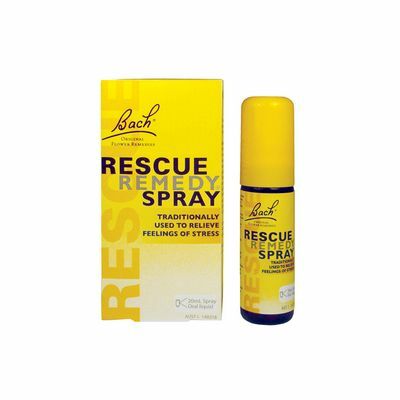 It can be used to help us get through any stressful situations, from last-minute exam or interview nerves, to the aftermath of an accident or bad news.